LASIK (Laser-Assisted in Situ Keratomileusis) is a refractive surgery that eliminates the need for glasses or contact lenses by reshaping the cornea, allowing your eyes to better focus on objects. Here at Linda Vision, formerly Eye Zone Medical, we own one of the newest laser systems available today, the Wavelight EX500 Excimer Laser by Alcon. 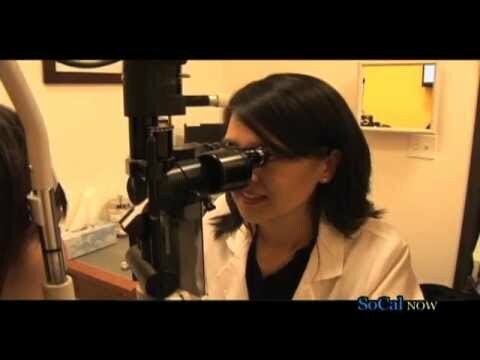 Dr. surgeons use Custom Wavefront LASIK technology to perform LASIK Surgery to Los Angeles and Monterey Park patients. During your FREE LASIK consultation, our doctors let you know if you are a candidate for laser eye surgery and answer any questions you may have. There is no up-charge for high prescriptions or astigmatism and we offer unlimited follow-up exams for 12 months after your Custom Wavefront LASIK surgery. A Cataract is a clouding of the natural lens inside the eye. If a Cataract is interfering with your daily activities, it is time to have it removed. Over the years, there have been numerous advances in the technology for Cataract Surgery. These improvements have given patients the option of choosing between different artificial intraocular lens, including a Standard lens, Multifocal lens, Accommodating lens, or a Toric lens. During your FREE Cataract consultation, you can discuss with Dr. Linda Vu about which type of intraocular lens best suits you. Dr. Linda Vu is the chief surgeon at Linda Vision and has been performing cataract removal surgery in Los Angeles for over 12 years using some of the most advanced technology available today. A pterygium, also known as Carnosidad in Spanish, is a fleshy pink scar tissue that sometimes crosses the cornea of one or both eyes. If you know or think you may have a pterygium and are feeling irritation, itchiness, a burning sensation, or simply dislike its appearance, then it is time to schedule you FREE pterygium consultation. Dr. Linda Vu here at Linda Vision has been performing pterygium surgery and pterygium removal in Los Angeles for over 10 years with excellent results. Pterygium surgery involves the removal of scar tissue and the grafting of a normal piece tissue to reduce the risk of pterygium recurrence. Dr. Linda Vu is a very experienced pterygium surgeon and during your FREE consultation, she can answer any questions you may have. Eyelid surgery, also known as Blepharoplasty, can be a medical necessity but, it is also performed as a cosmetic procedure. If you have “droopy eyelids” or “bags under your eyes” you can consider cosmetic surgery to rejuvenate your eyes. With more than 18 years of experience performing cosmetic eye surgery, Dr. Linda Vu can let you know if you would benefit from this type of surgery. During your FREE Eyelid consultation, Dr. Vu can answer any questions you may have about the procedure. Dr. 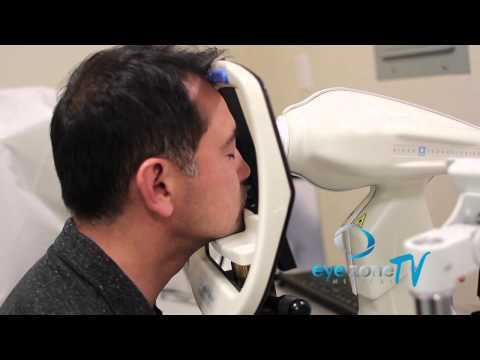 Vu is a board certified ophthalmologist and experienced Los Angeles eye surgeon who will perform a number of exams and discuss your goals with you so that you can make the best decision for yourself. During your free eyelid consultation, Dr. 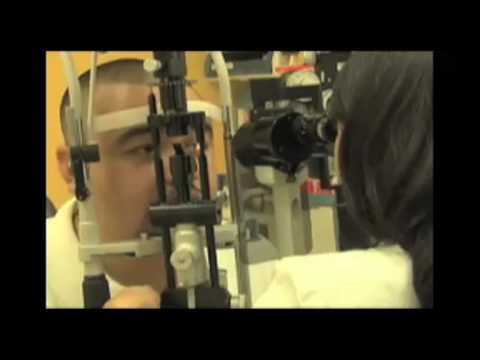 Vu can answer any questions you may have about this type of eye surgery. Linda Vision is located in the San Gabriel Valley Monterey Park Alhambra Pasadena area within Los Angeles. We offer interest free financing to help make eyelid surgery more affordable for patients. The goal is to still look like yourself. Only better. Orthokeratology, Ortho-K, or Corneal Refractive Therapy (CRT) is a non-surgical method of decreasing mild to moderate myopia or nearsightedness. Here at Linda Vision, we use Paragon CRTTM lenses to improve the lifestyle and vision of people of all ages by reducing the need for glasses and daytime contact lenses. Paragon CRT lenses are produced by Paragon Vision Technology, the first company to get FDA approval for overnight corneal reshaping lenses. These special gas permeable contact lenses reshape the cornea while you sleep. Children, especially those involved in sports, have benefited greatly from this treatment. During your FREE Ortho-K consultation, Dr. Linda Vu can let you know if you are a candidate for Orthokeratology.